Quality Handyman Services in Brixton! Call Us Now! 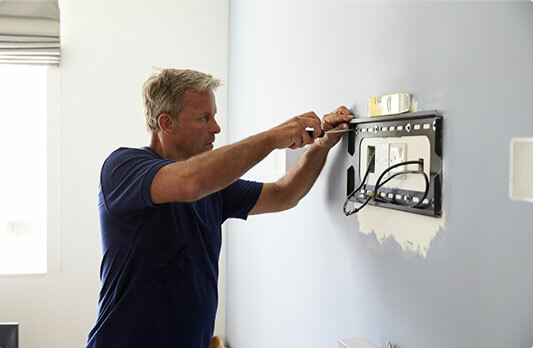 Our handyman services Brixton SW2 are amongst the most popular choice in the local area when people are looking for an efficient, reliable and affordable solution to all of their home and business maintenance needs. Every member of the handy team has a lot of in-field experience. Every handyman Brixton comes equipped with the most modern tools. Our pricing system is pretty reasonable. A handyman Brixton carries public liability insurance. 24/7 Customer Care Service We support non - stop customer care hotline. Reliable Handymen All of the members are bachround - vetted & carry ID. Wide Range of Services From small fix up tasks to big renovation projects, we can do it all! We can tackle both interior & exterior painting with expertise. Receive the bathroom of our dreams by hiring us. Have your TV safely fitted to the wall.